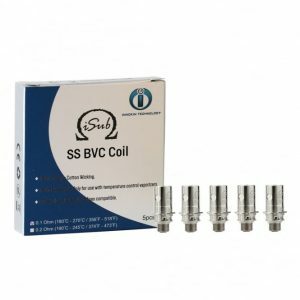 Stainless Steel BVC coils for use with your chosen iSub tan from Innokin.. 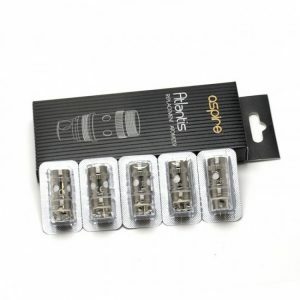 These are high quality vape coils that provide great flavour and vapour. 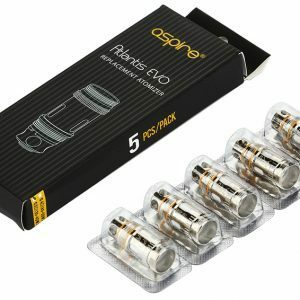 Aspire Atlantis EVO 0.4Ω and 0.5Ω Kanthal Clapton coils. 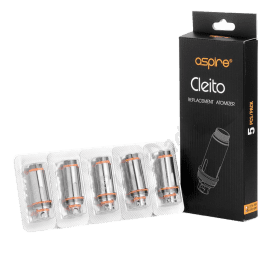 Having coil options enables the EVO to achieve your preferred taste requirements when using a wide array of E-liquid flavors. 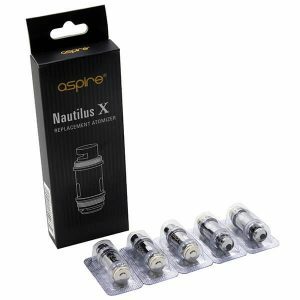 0.4Ω coils have larger airflow for greater vapor production and balanced flavor. 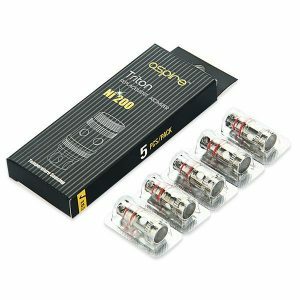 0.5Ω coils produce a more dense vapor highlighting the flavor differently. 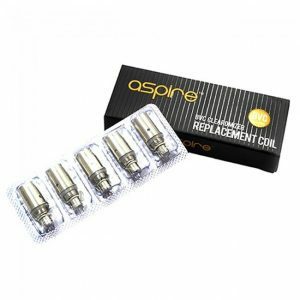 Aspire's challenge to the sub ohming world comes in the shape of their new Sub Ohm coils, for use with the Atlantis Tank. 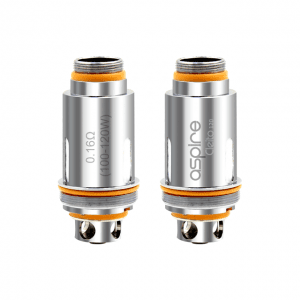 With a coil resistance level of 0.5 ohms, Aspire are attempting to mimic the impressive performance of RDA's in a tank. 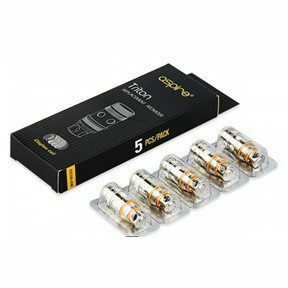 A 5 pack of replacement Triton Mini Coils for the Aspire Triton Tank. 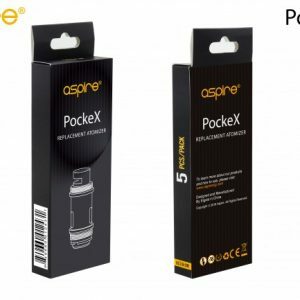 Available in two different resistances including Ni200 and 1.8c.